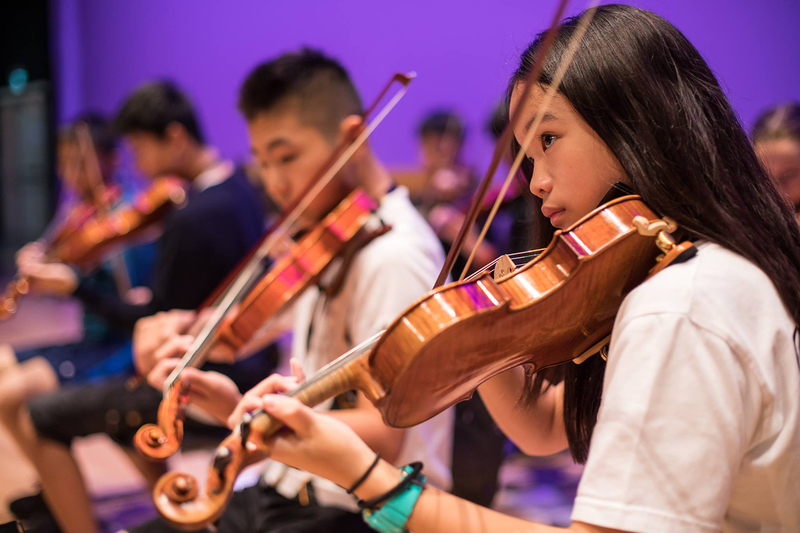 What better way to bridge cultural and generational differences than through music? 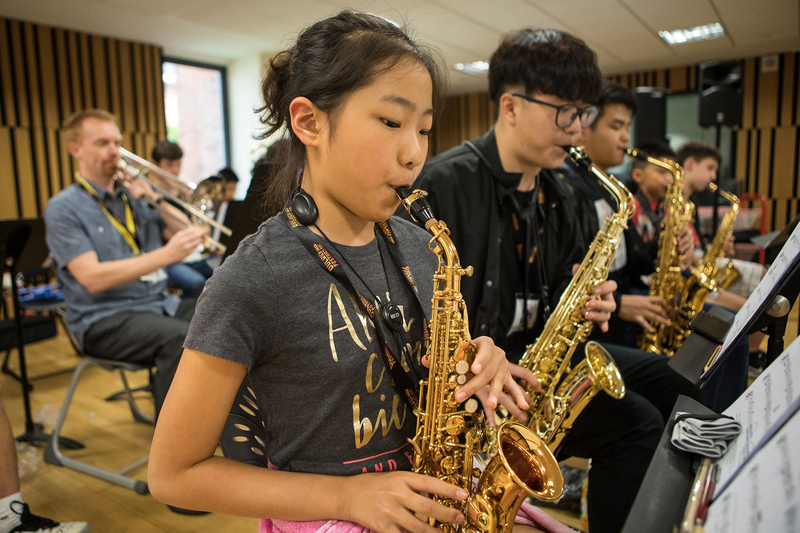 That’s precisely what hundreds of our students from across the Dulwich network of schools did this November for the annual Dulwich Festival of Music. In keeping with the Back to the Future theme, the orchestra, big band, rock bands and choir performed a variety of music from 1955, 1985 and 2015, as well as the orchestral theme from the movie. Three days of intensive musical workshops and rehearsals culminated in a spectacular Back to the Future Gala Concert on Saturday, November 18, performed by nearly 200 students from the Dulwich family of schools. 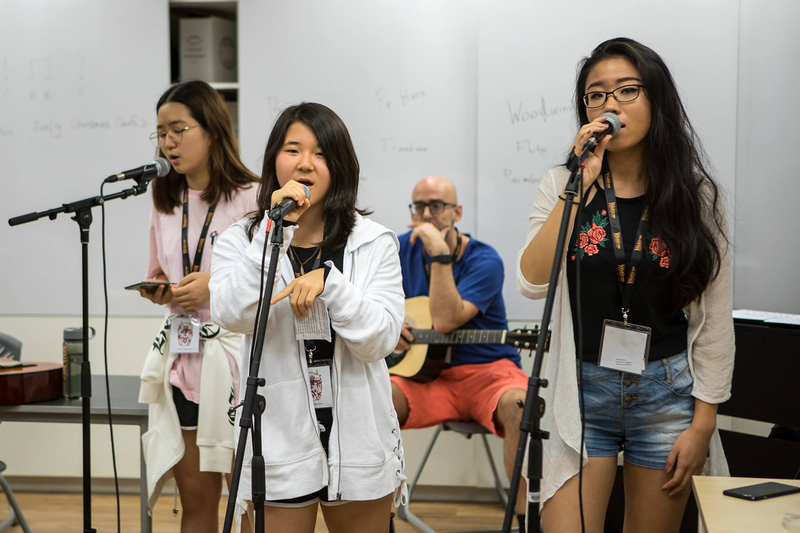 Hosted by Dulwich College in Singapore, the festival was open to all Senior School students and celebrated the diverse range of musical talent across our schools, while providing our young musicians with rigorous musical training.